Welcome to Lyons Road Family Chiropractic - your local Chiropractor proudly servicing Henley and Huntleys Point. We understand that good health is vital to you and your family. We have over 26 years caring for the local community. Chiropractors commonly help with a variety of musculoskeletal injuries and problems including back pain, sciatica, scoliosis, headaches and migraines. If you're looking for a chiropractor close to Henley and Huntleys Point, the team at Lyons Road Family Chiropractic are looking forward to meeting with you. 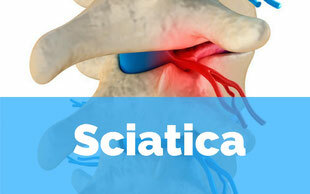 We'll work with you to address your back pain concern. 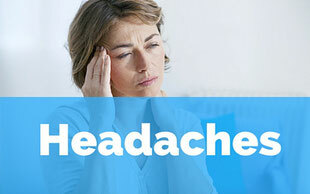 Learn how headache pain may be treated. Do you experience neck pain? Chiropractors commonly help in many cases of neck pain. We are conveniently located within the Canada Bay Local Government Area: 169 Lyons Road, Drummoyne. Just of Victoria Road, look for the blue house. 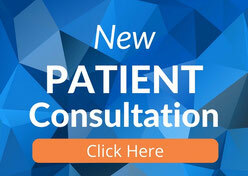 You can start chiropractic today with your New Patient Consultation. Book in for a chiropractic checkup and our team will help address your health concerns. You'll receive a comprehensive chiropractic exam and assessment, diagnostic imaging (if required) and a full report and diagnosis.